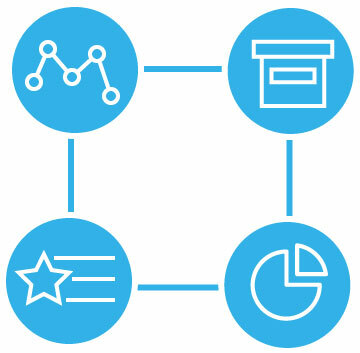 Provision of monthly KPI analysis and scheme insights via Dawleys Business Intelligence services. 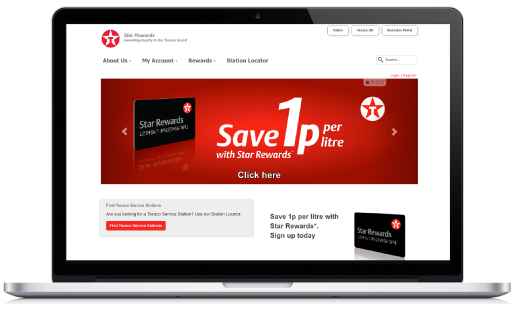 Of stock, cards and rewards, stock management and online access to stock. Capture and processing of scheme registrations, follow up for hard bounced emails. Full allocation management, process and despatch rewards, management & ordering of voucher rewards from third party suppliers. Members contact the Star Rewards Helpline where our team of call centre professionals handle scheme related enquiries. 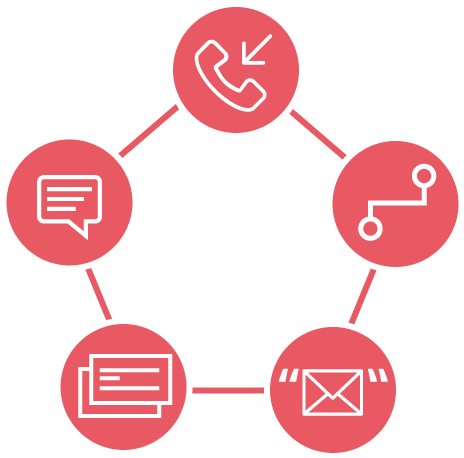 Each email enquiry receives a personalised response from a trained customer service agent. Members register cards via web or phone, or by sending postal forms to the Dawleys data capture team. Daily mailing of new and replacement cards and written communications to members without email. 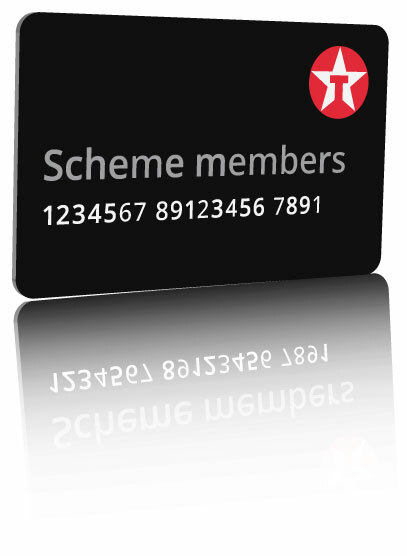 Bespoke printed cards for members, where required by the scheme. 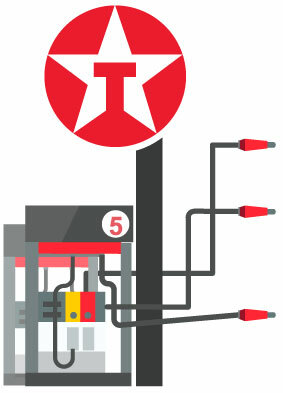 Monthly tailored offers via email to targeted members on behalf of specific petrol stations. Handling of competition and prize draw entries. Acting as contact point for enquiries from sites and members.